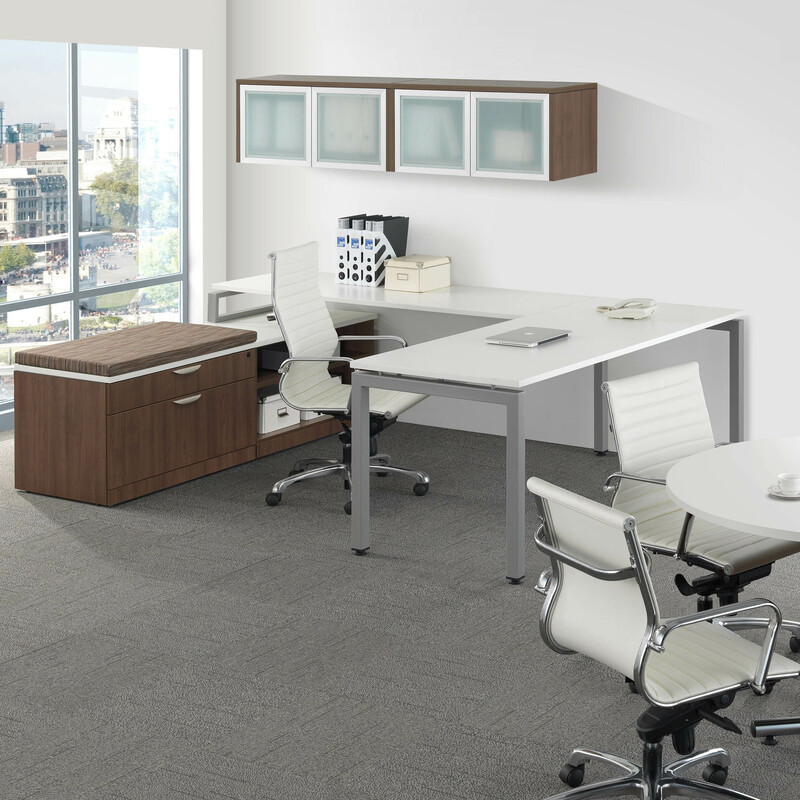 Performance Classic Laminate | Arthur P. O'Hara, Inc. 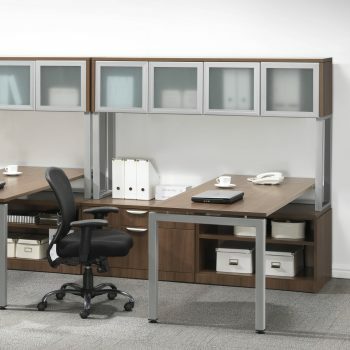 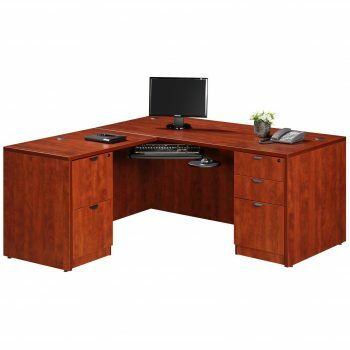 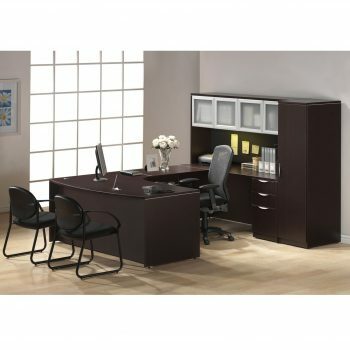 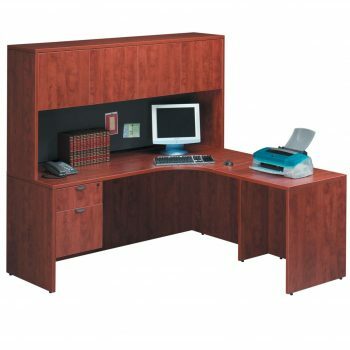 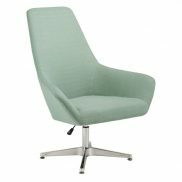 Categories: Popular Products, New Office Furniture, Desks. Rich in styling and superior in construction, the Laminate Series offers an intelligent solution to any workstation need. Available in a wide range of components and sizes, it can be easily pieced together to create the configuration that best suits your needs. 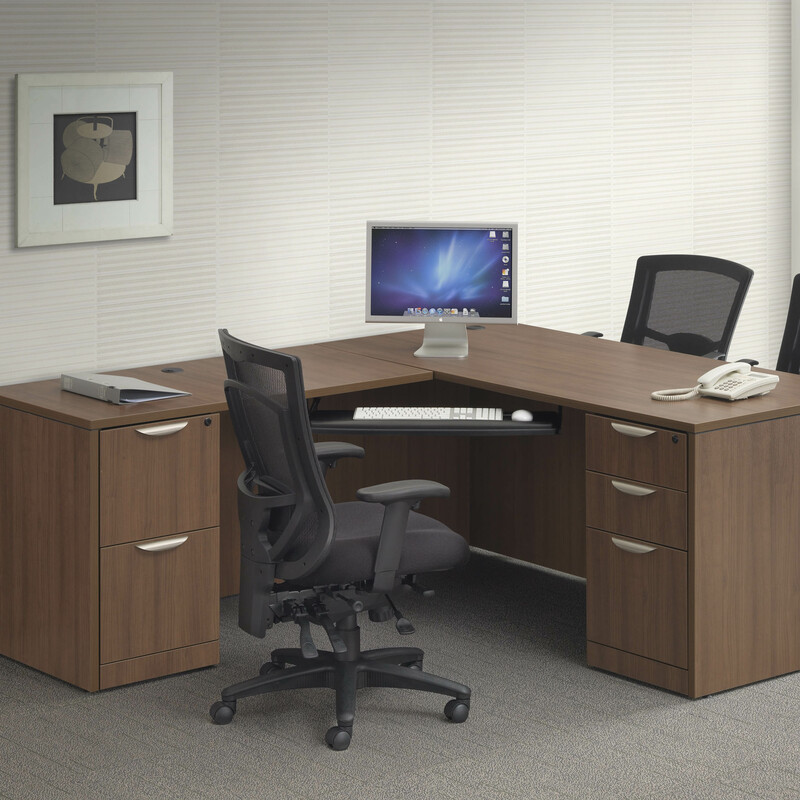 Attention to detail in design, quality of hardware, and use of premium grade laminate work surfaces ensure years of trouble free use.